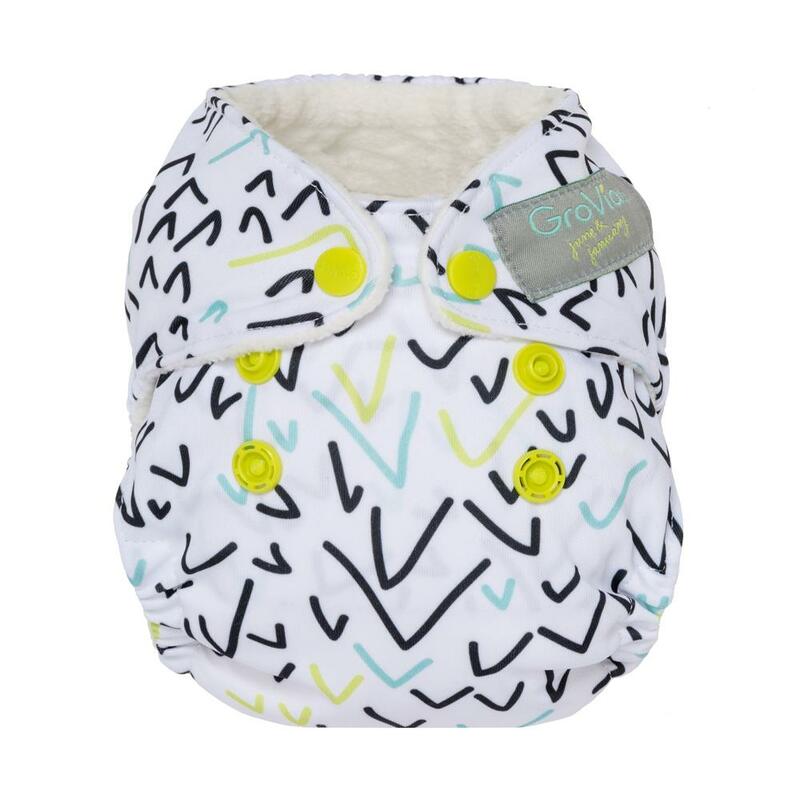 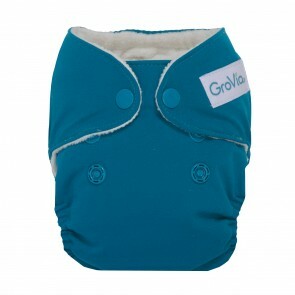 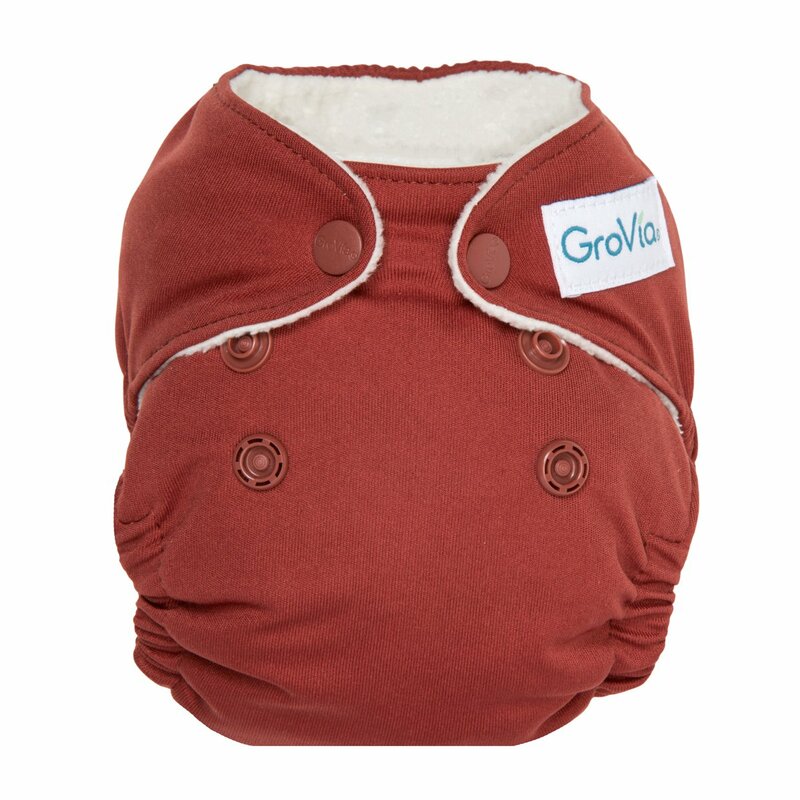 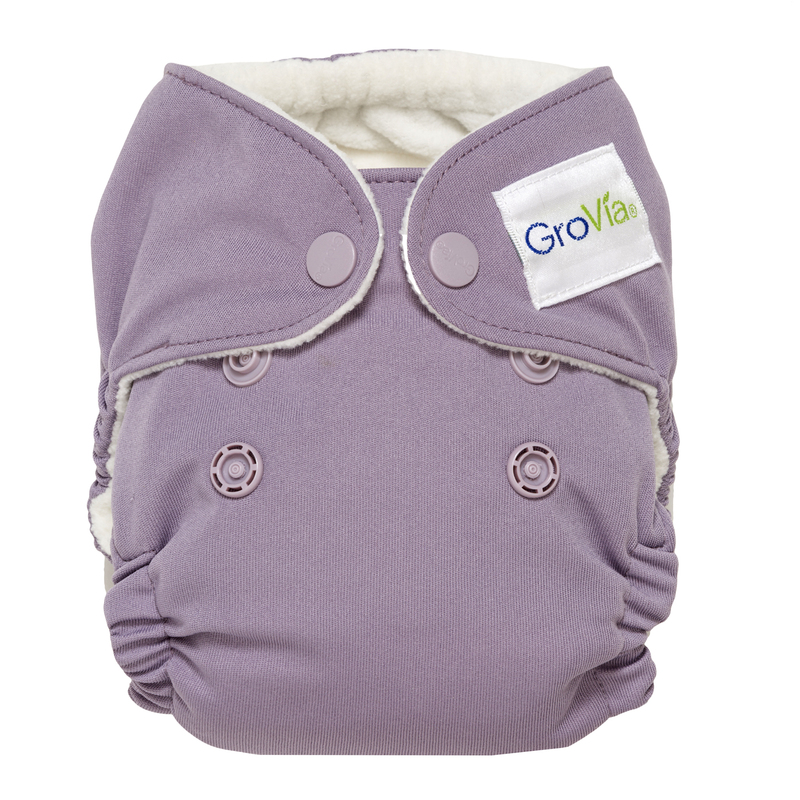 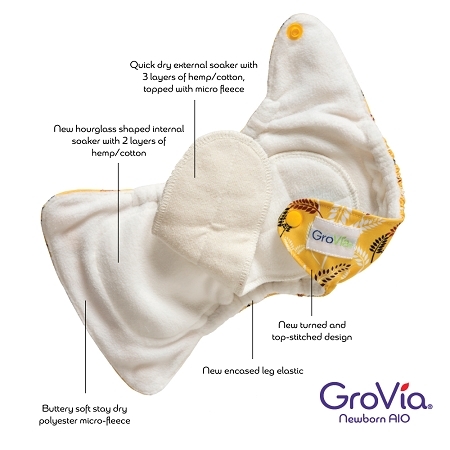 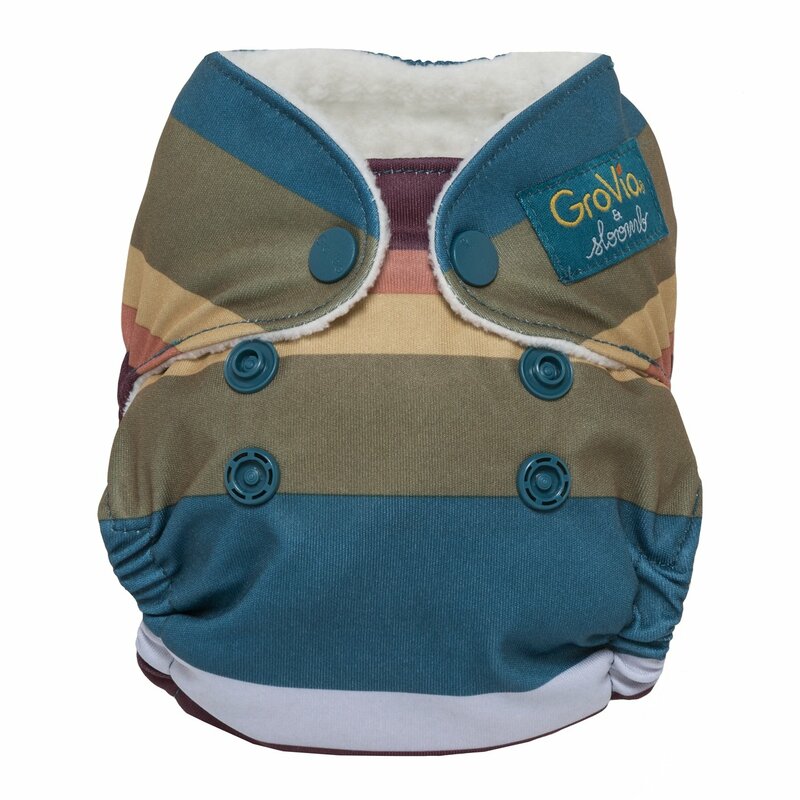 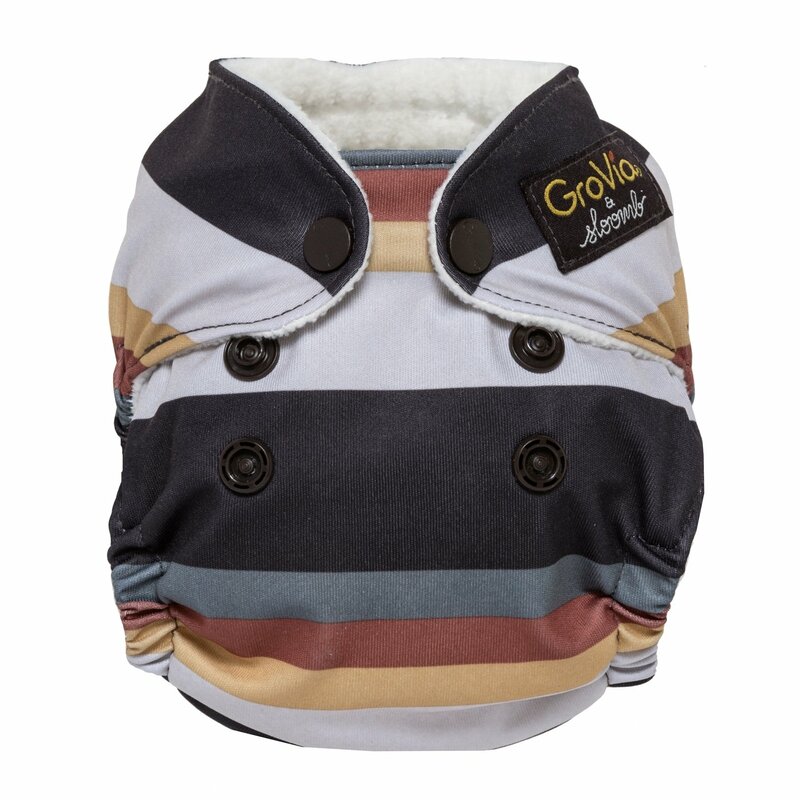 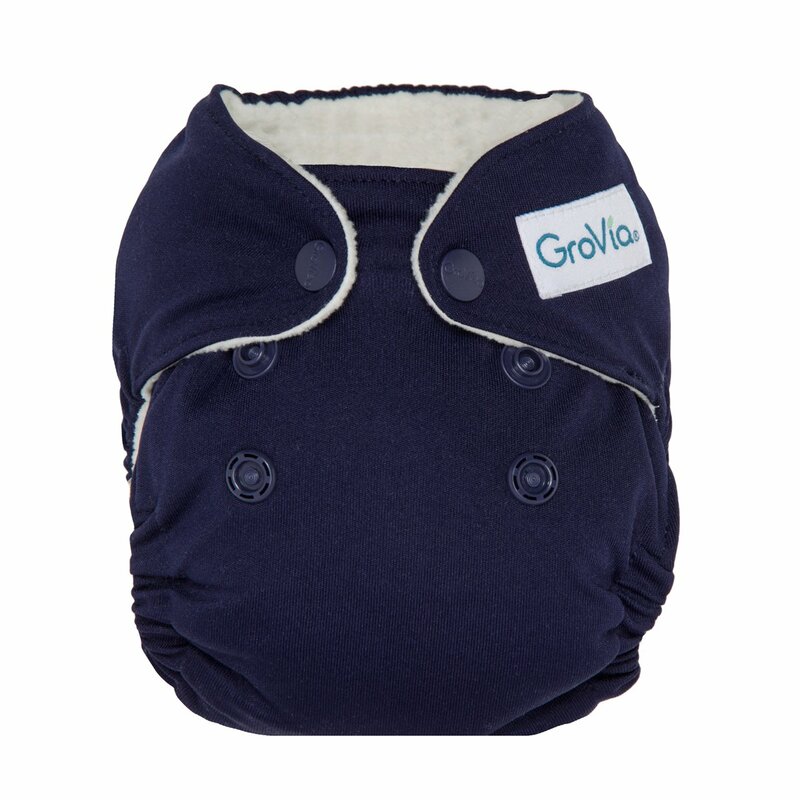 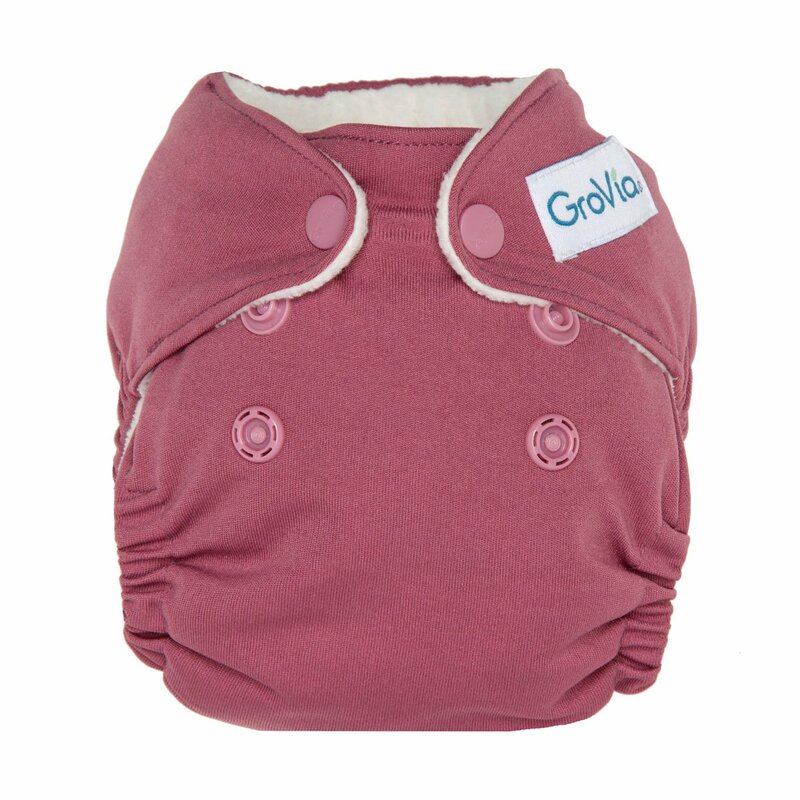 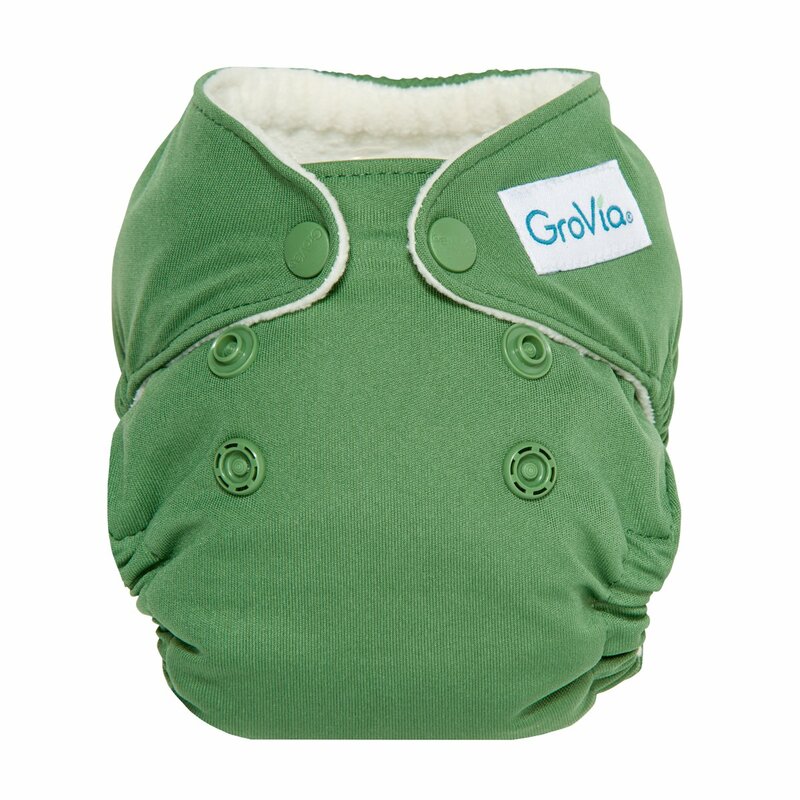 The GroVia Newborn AIO Cloth Diapers is designed to specifically meet the needs of newborn babies which fit from 5 – 12 lbs. 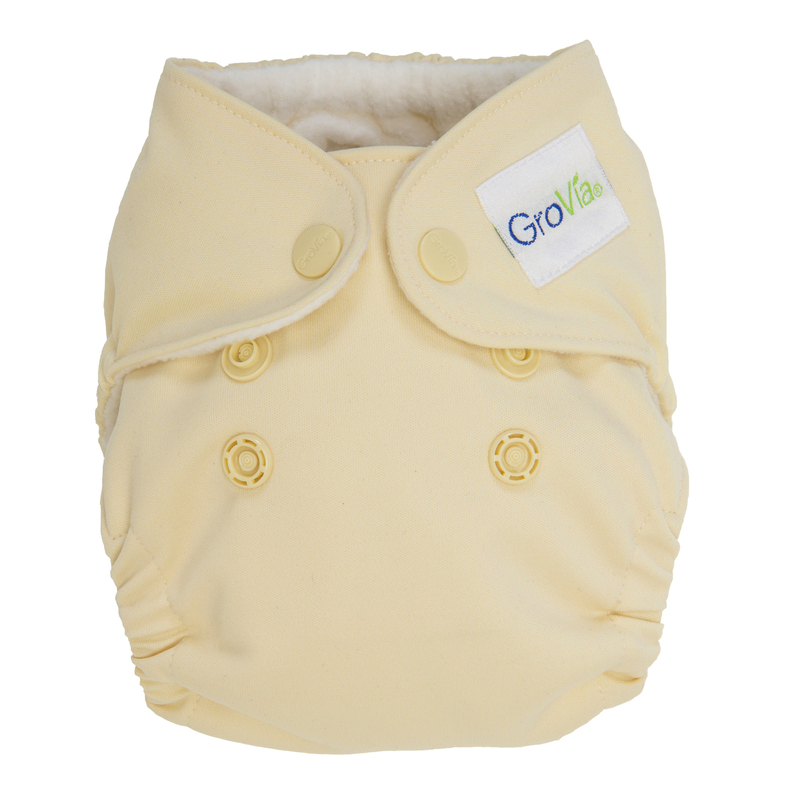 very trim and soft. 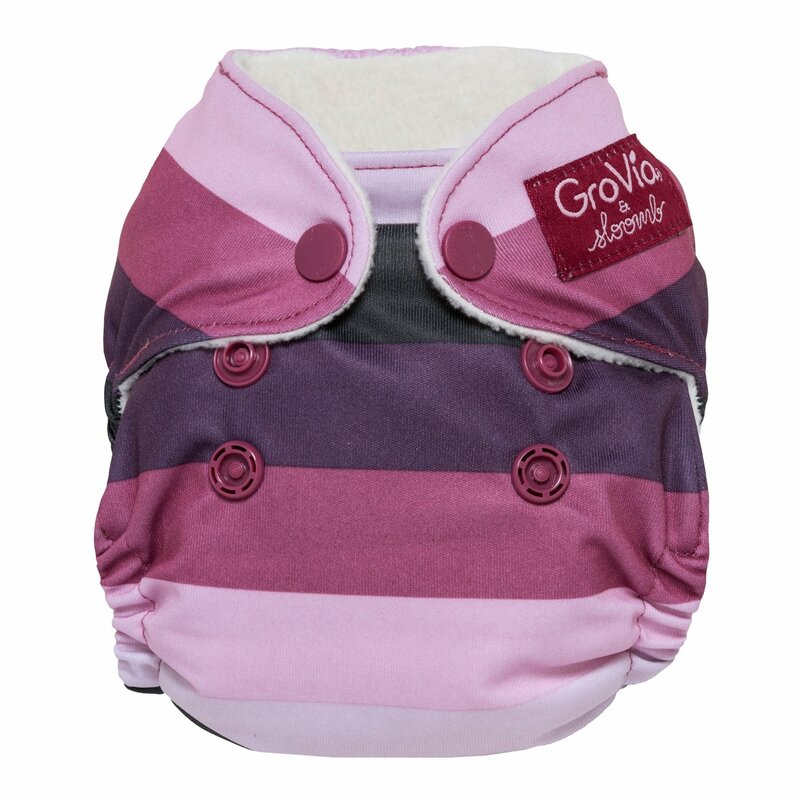 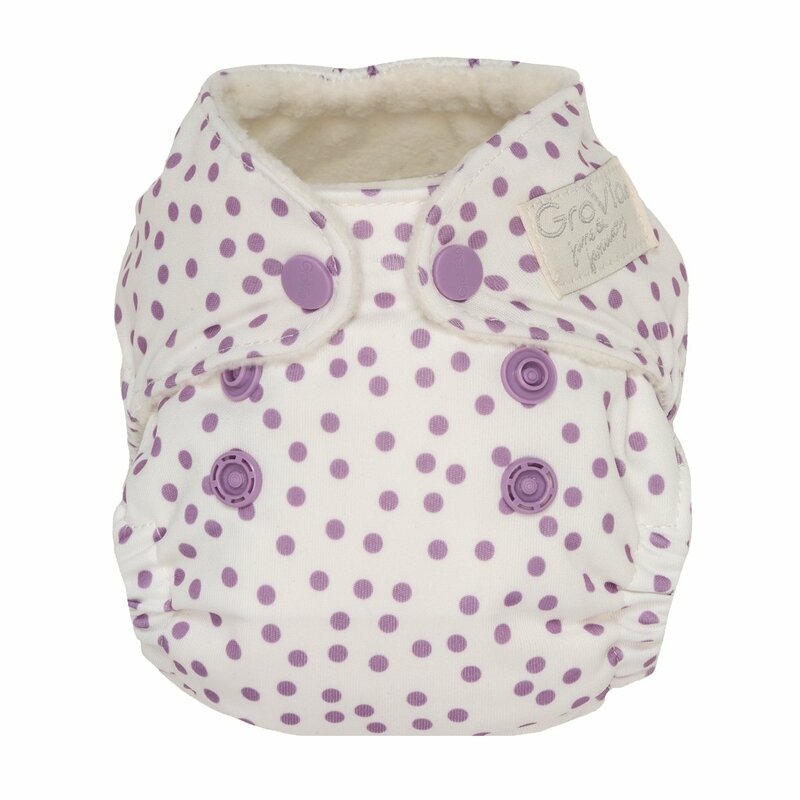 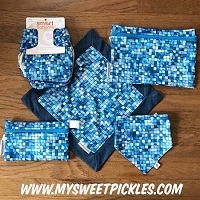 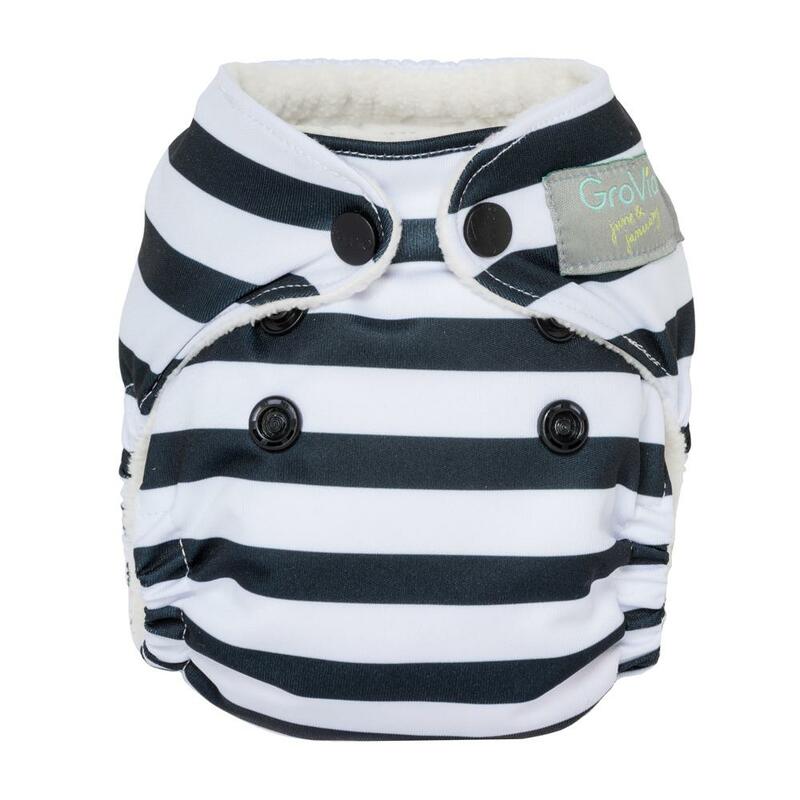 not the best choice for your 9+lb baby but perfect for little ones! 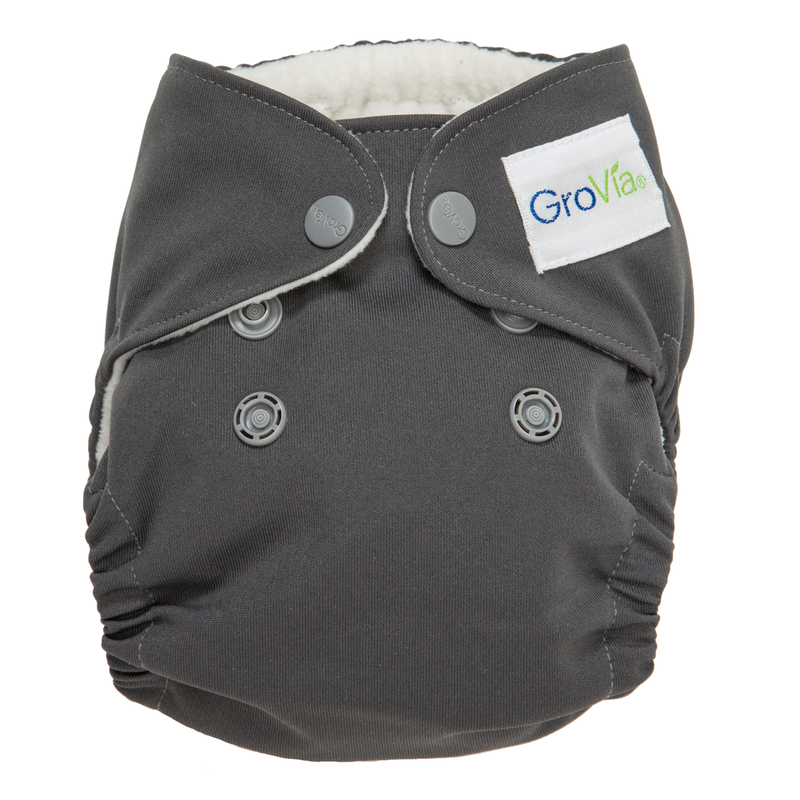 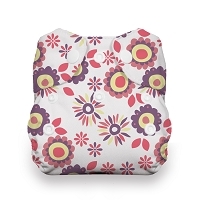 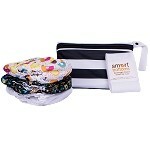 fit my 7lb baby well for about a month when she outgrew the absorbency before the size.